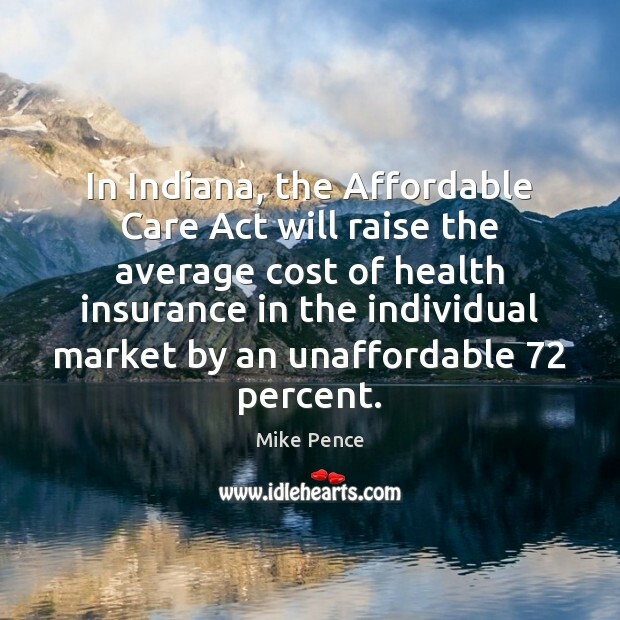 Quotations about Affordable Care Act. Quotes to stimulate mind and drive action! Use the words and quote images to feed your brain inspiring things daily! 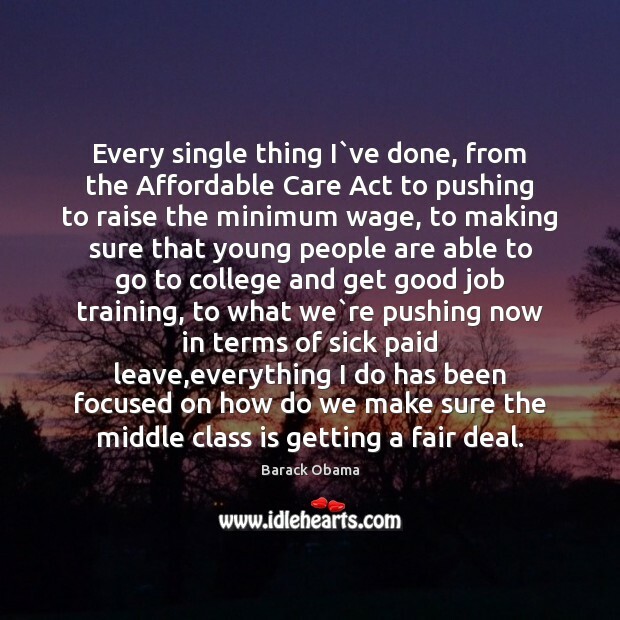 Every single thing I`ve done, from the Affordable Care Act to pushing to raise the minimum wage, to making sure that young people are able to go to college and get good job training, to what we`re pushing now in terms of sick paid leave,everything I do has been focused on how do we make sure the middle class is getting a fair deal. 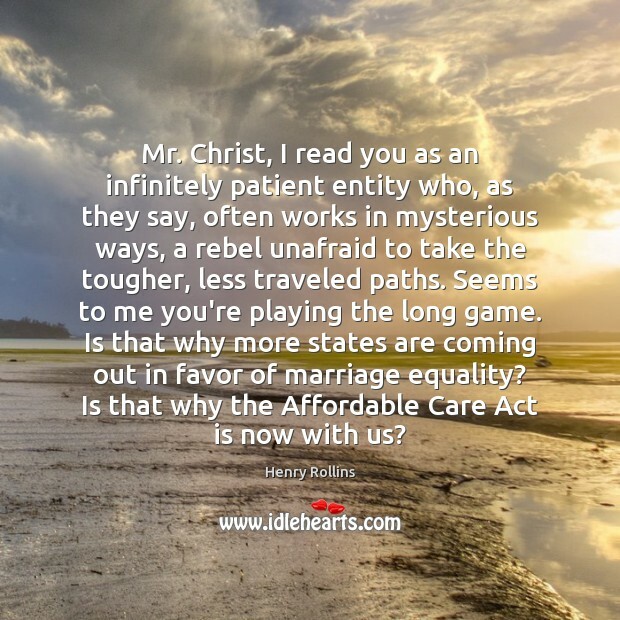 Mr. Christ, I read you as an infinitely patient entity who, as they say, often works in mysterious ways, a rebel unafraid to take the tougher, less traveled paths. Seems to me you're playing the long game. Is that why more states are coming out in favor of marriage equality? 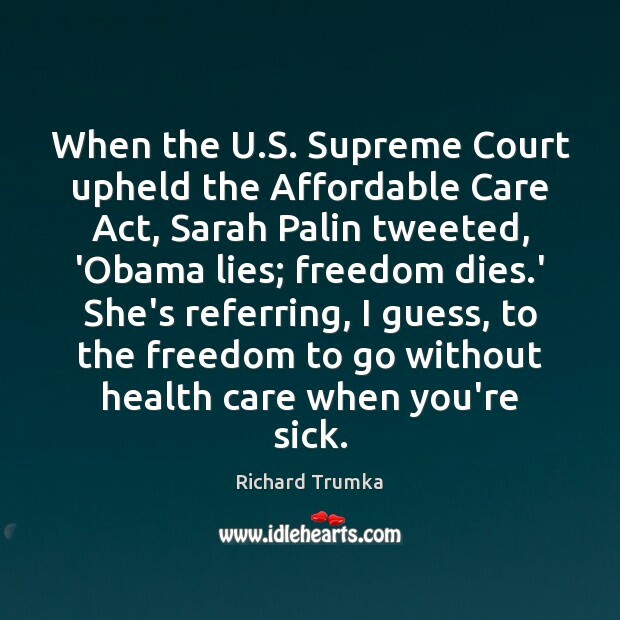 Is that why the Affordable Care Act is now with us? I never said that. The fact is we are going to open over hundreds of stores this year and next and increase employment by over 5,000 jobs worldwide. 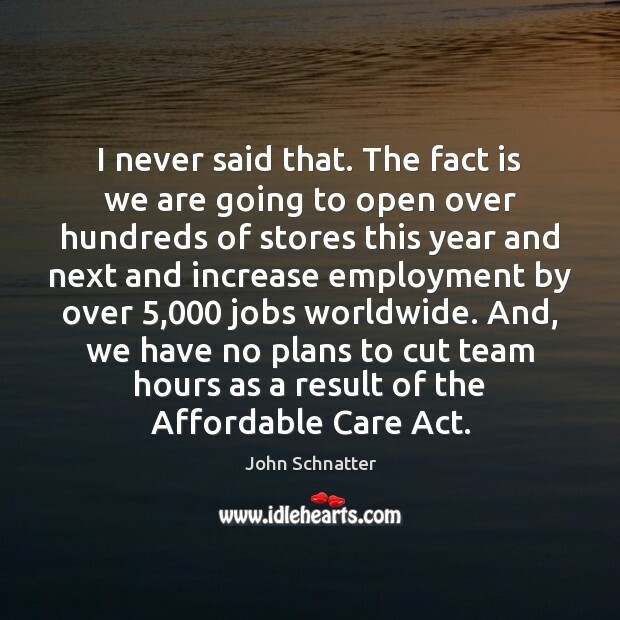 And, we have no plans to cut team hours as a result of the Affordable Care Act. 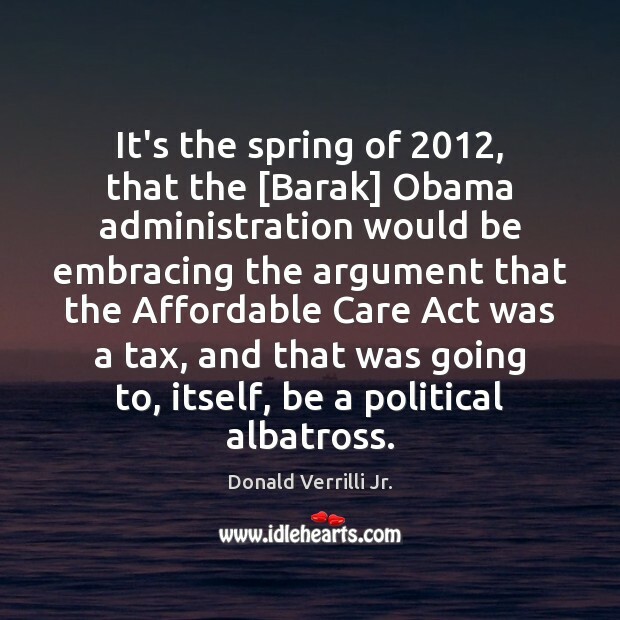 It's the spring of 2012, that the [Barak] Obama administration would be embracing the argument that the Affordable Care Act was a tax, and that was going to, itself, be a political albatross. 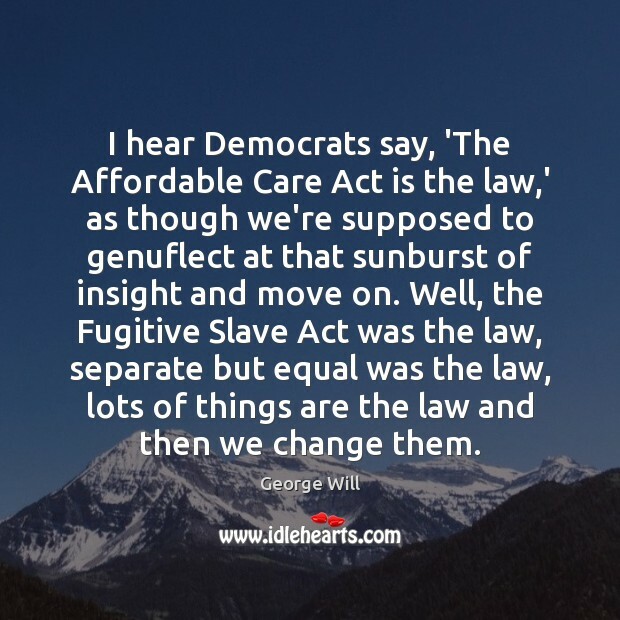 I hear Democrats say, 'The Affordable Care Act is the law,' as though we're supposed to genuflect at that sunburst of insight and move on. Well, the Fugitive Slave Act was the law, separate but equal was the law, lots of things are the law and then we change them. 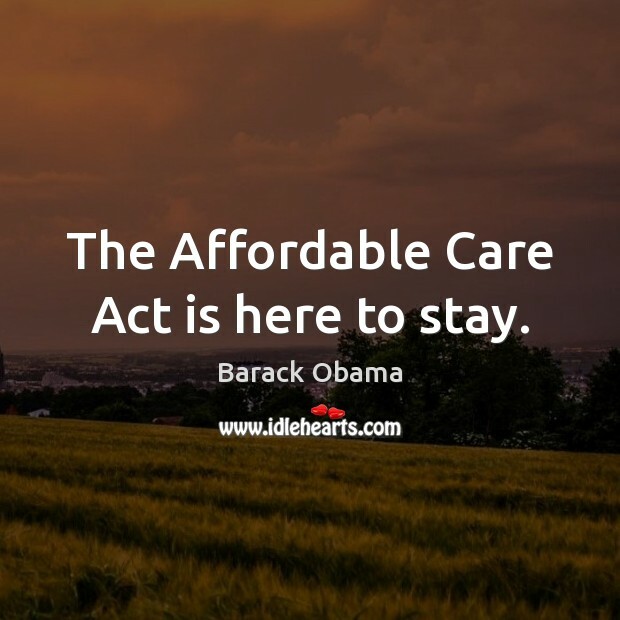 The Affordable Care Act is here to stay. 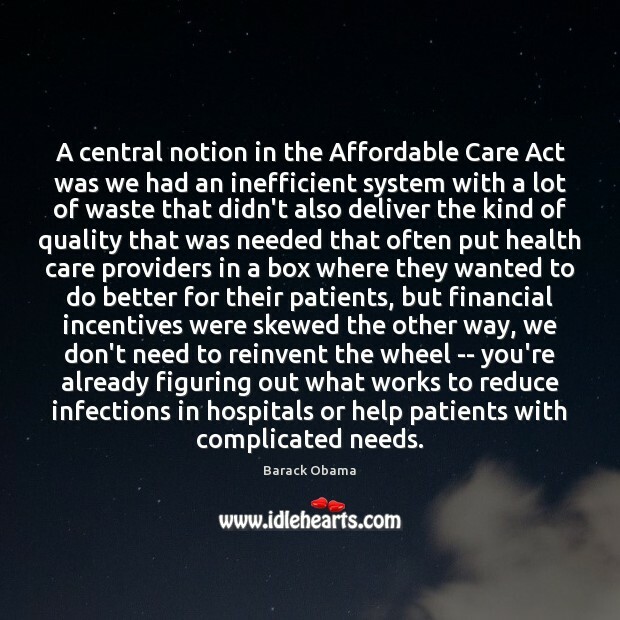 A central notion in the Affordable Care Act was we had an inefficient system with a lot of waste that didn't also deliver the kind of quality that was needed that often put health care providers in a box where they wanted to do better for their patients, but financial incentives were skewed the other way, we don't need to reinvent the wheel -- you're already figuring out what works to reduce infections in hospitals or help patients with complicated needs. 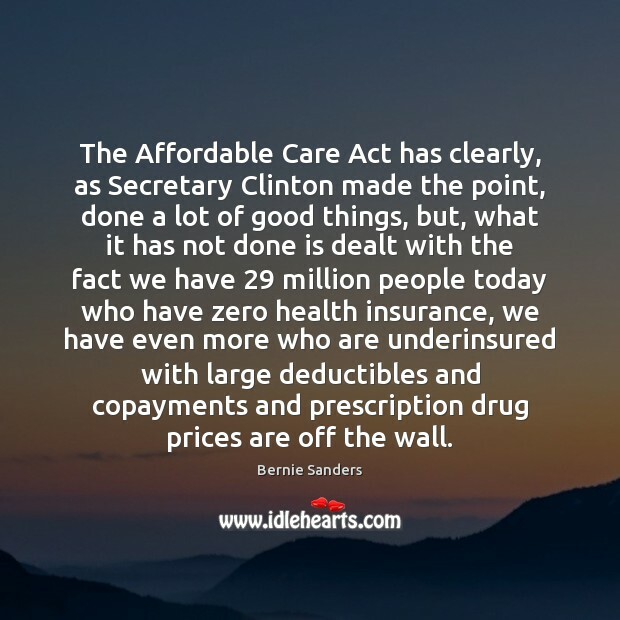 The Affordable Care Act has clearly, as Secretary Clinton made the point, done a lot of good things, but, what it has not done is dealt with the fact we have 29 million people today who have zero health insurance, we have even more who are underinsured with large deductibles and copayments and prescription drug prices are off the wall. The Republicans want to repeal the Affordable Care Act, I want to improve it. 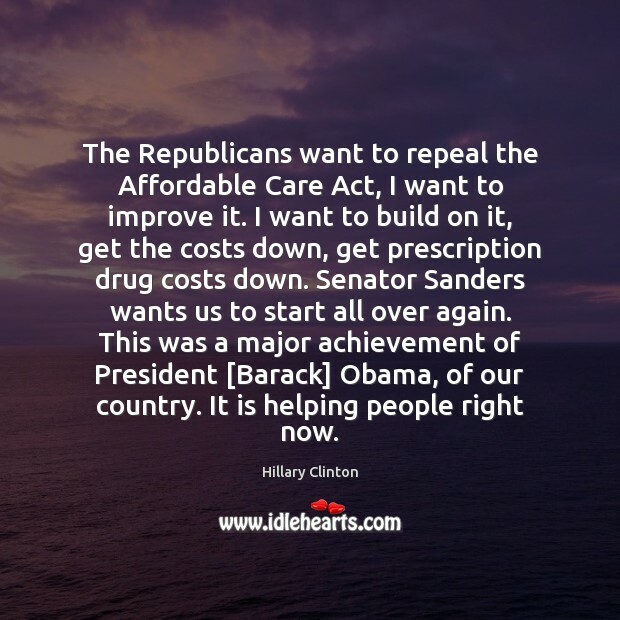 I want to build on it, get the costs down, get prescription drug costs down. Senator Sanders wants us to start all over again. This was a major achievement of President [Barack] Obama, of our country. It is helping people right now. 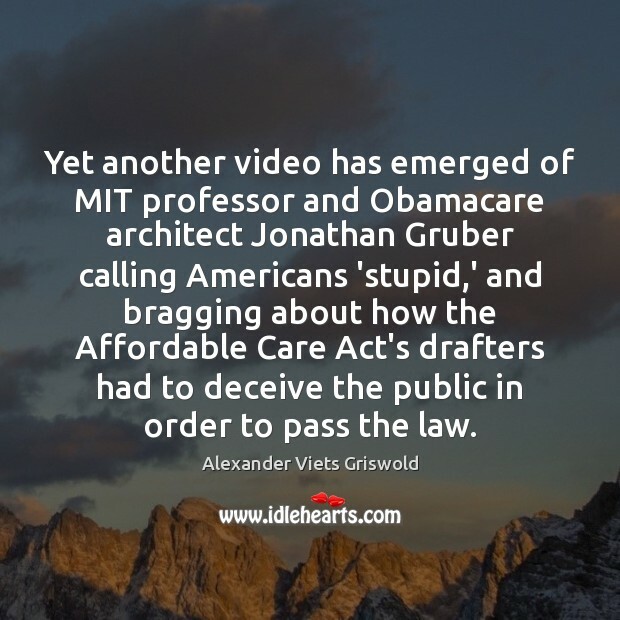 Yet another video has emerged of MIT professor and Obamacare architect Jonathan Gruber calling Americans 'stupid,' and bragging about how the Affordable Care Act's drafters had to deceive the public in order to pass the law. 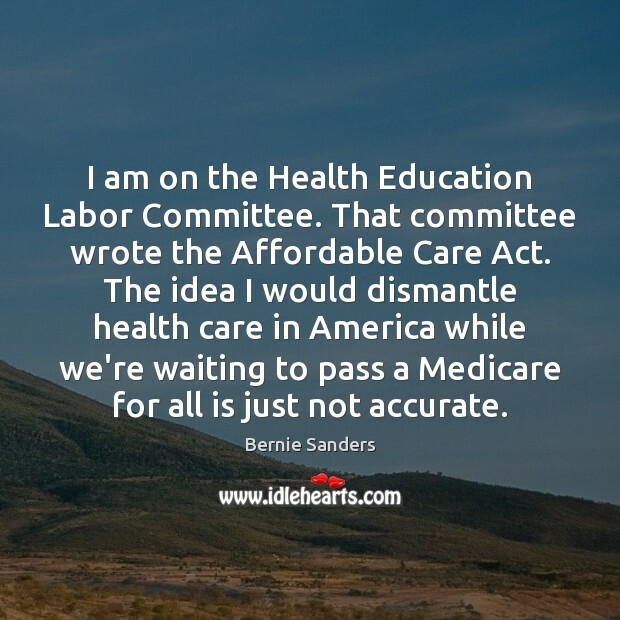 I am on the Health Education Labor Committee. That committee wrote the Affordable Care Act. The idea I would dismantle health care in America while we're waiting to pass a Medicare for all is just not accurate. 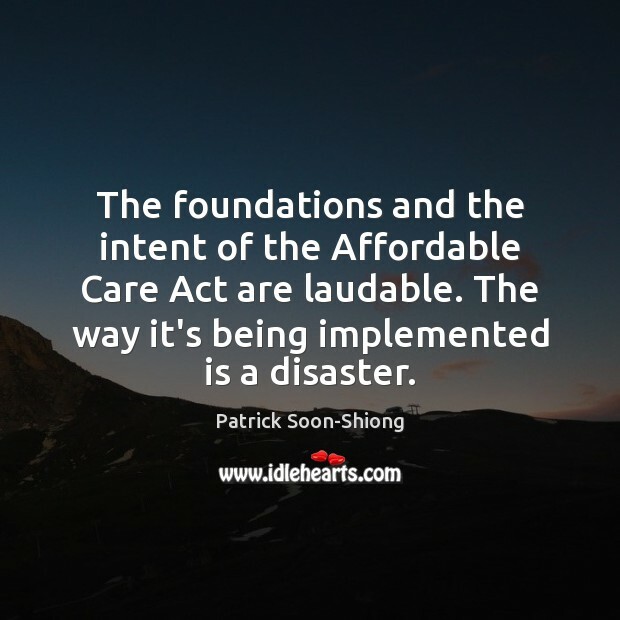 The foundations and the intent of the Affordable Care Act are laudable. The way it's being implemented is a disaster. 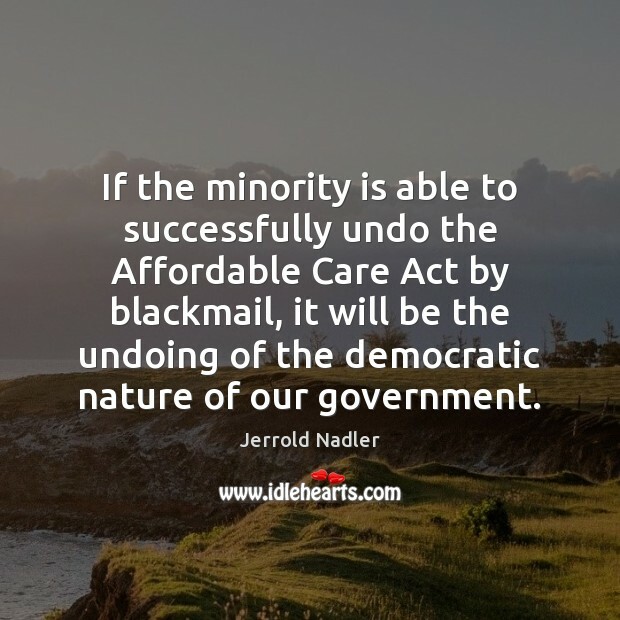 If the minority is able to successfully undo the Affordable Care Act by blackmail, it will be the undoing of the democratic nature of our government. 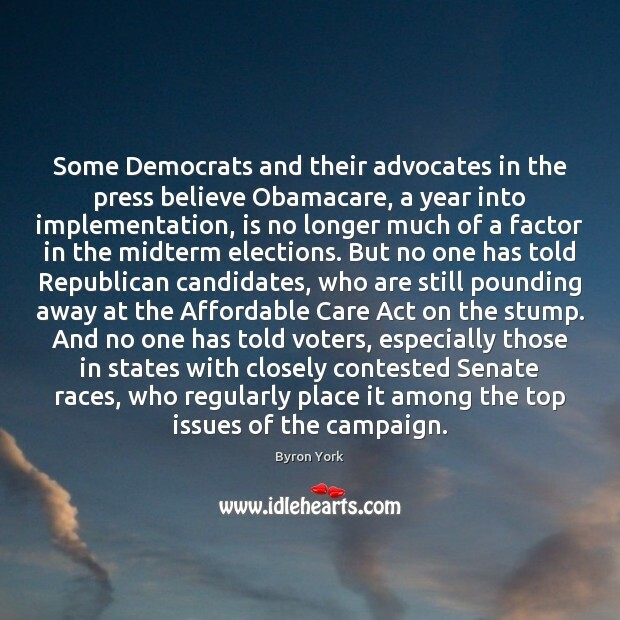 Some Democrats and their advocates in the press believe Obamacare, a year into implementation, is no longer much of a factor in the midterm elections. But no one has told Republican candidates, who are still pounding away at the Affordable Care Act on the stump. And no one has told voters, especially those in states with closely contested Senate races, who regularly place it among the top issues of the campaign. I am not going to wait and have us plunge back into a contentious national debate that has very little chance of succeeding. 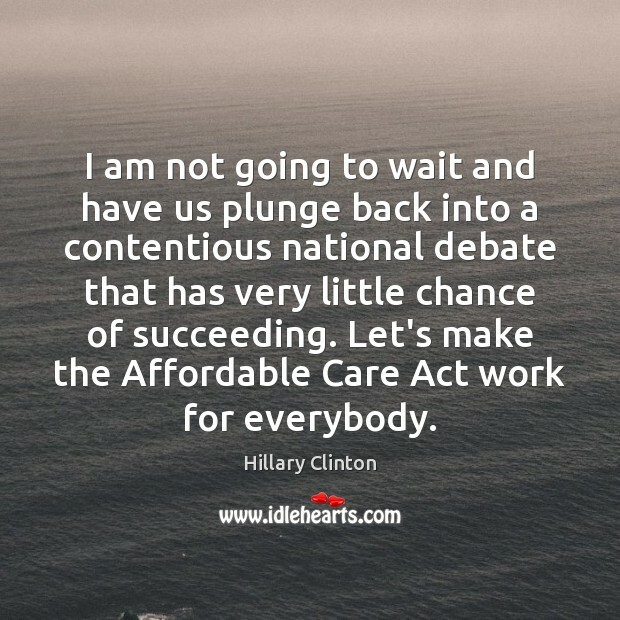 Let's make the Affordable Care Act work for everybody.